ROCHESTER, MN— The level of Lake Zumbro will be raised from winter pool (elevation 918.5 dam datum) to the normal summer pool (nominal elevation 919.7 dam datum) beginning April 3, 2009. It will take approximately one week for the gradual transition to summer pool to be completed. 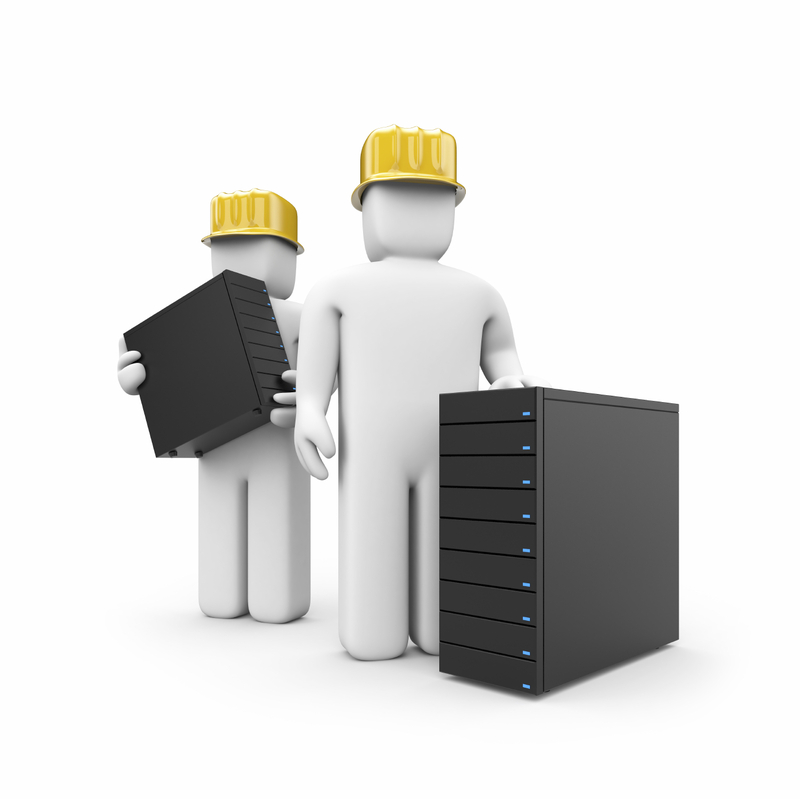 We will be doing server maintenance on Friday, March 27 starting at 5 p.m. The work is scheduled to take approximately 4 hours. During this time you will not be able to access your account or make payments online. We apologize for the inconvenience. You are currently browsing the Rochester Public Utilities | Behind the Meter blog archives for March, 2009.